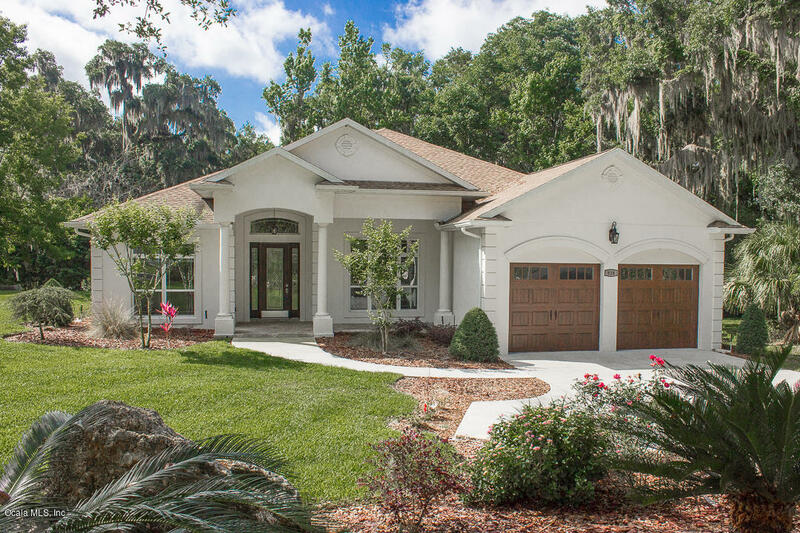 Carriage Hill - Homes for sale in Carriage Hill in SW Ocala,Florida. Where is Carriage Hill? 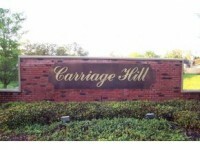 Carriage Hill is located on the curve of SW 32nd St and SW 42nd St. about a mile west of 301/441. What it Carriage Hill like? Carriage Hill is a beautiful gated, family friendly community. It is just minutes from shopping, dining, great schools and award winning hospitals. The neighborhood offers a beautiful lake with a fountain and a quaint gazebo where you can relax and enjoy the peace and quiet this neighborhood offers. 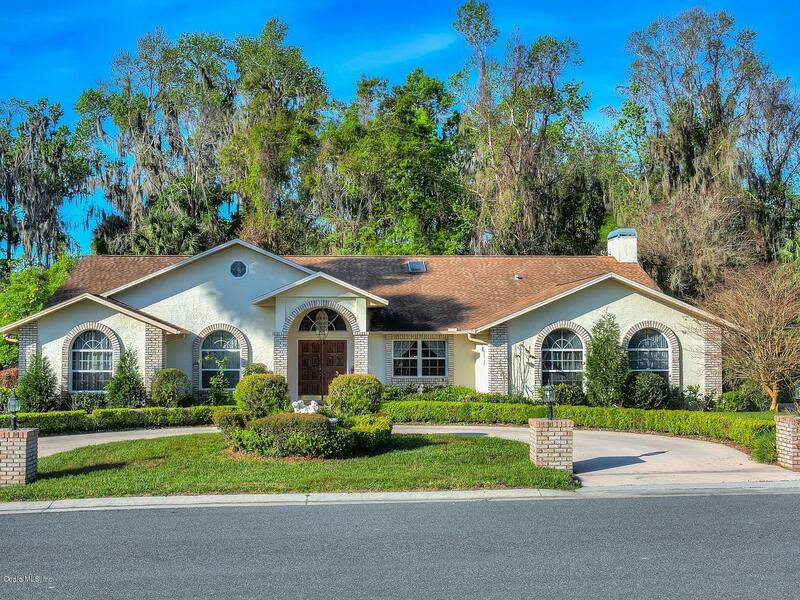 Many find this location ideal since since it is located conveniently between the Southeast and Southwest sides of Ocala and just minutes from the hospitals. What are the school Zones? Shady Hill Elem., Liberty Middle and West Port High. Please verify with school board to be sure as zoning changes. I want to sell my home here. Sorry to see you go! Please click here for a free market analysis of your home. We will also give you a detailed plan on the best way we market your home. I want to look at homes here. Below is a lit of homes available. Since the neighborhood is gated, you will need to be accompanied by a Realtor. I will be happy to meet you there.